Where does a clam go to lift weights? Mussel Beach. 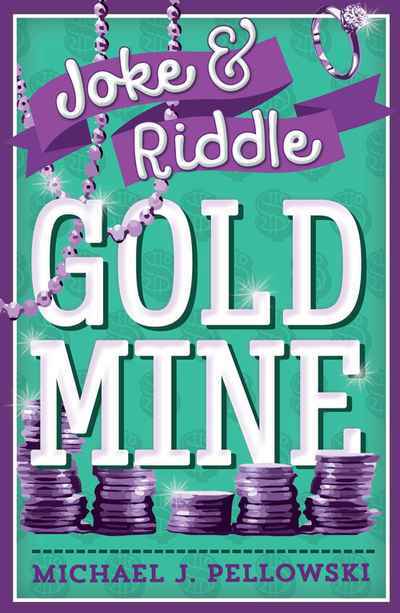 Joke-loving kids will hit the jackpot with this newly designed goldmine of gags, giggles, and jests. It’s filled to the brim with wacky humor and funny business. From robot dogs and their flea-mail to a farmer who watches ESP-Hen, every quip and pun is guaranteed to ignite some sidesplitting laughter.